1. Special design for retail store / supermarket security. 2. Strong and high quality. Our security display hook is made of 6mm diameter stainless steel bar, which is of high and super strong quality. 3. 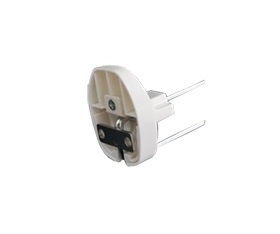 Release by magnetic detacher. 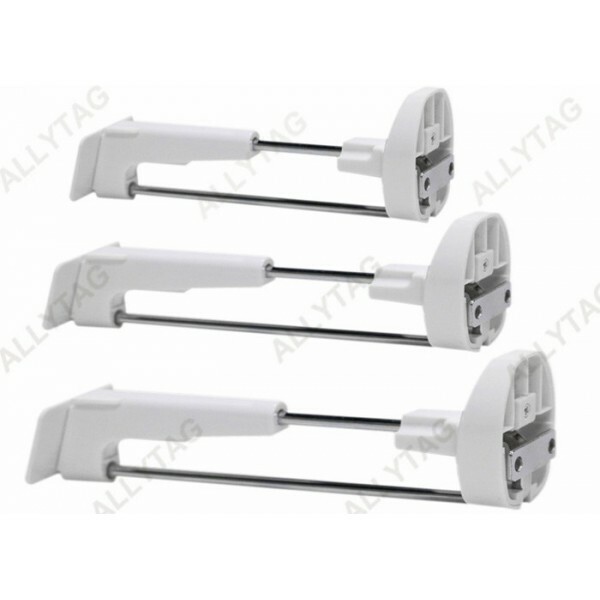 Most importantly that it is different from normal display hook is, it shall be released and opened by one hand held magnetic detacher, thus improving the anti-theft function. 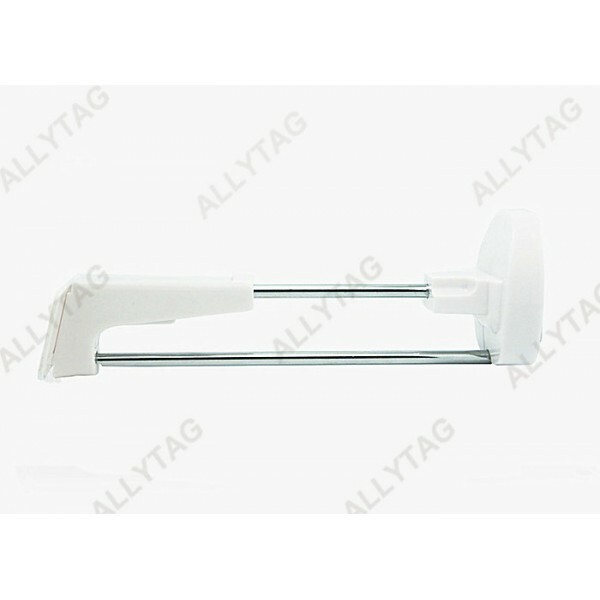 The security display hook is produced with one price tag for merchandise selling price and information showing. The size of the price tag is 60x40mm, which has been improved to be the most perfect size for customer experience. While the price tag can also be customized according to customer's need. The lock part is designed for wooden display wall. It is installed by normal screws, retailer can buy the screws from local hardware store for installation. it's quite easy! It has three lengths, 150mm, 180mm and 250mm. 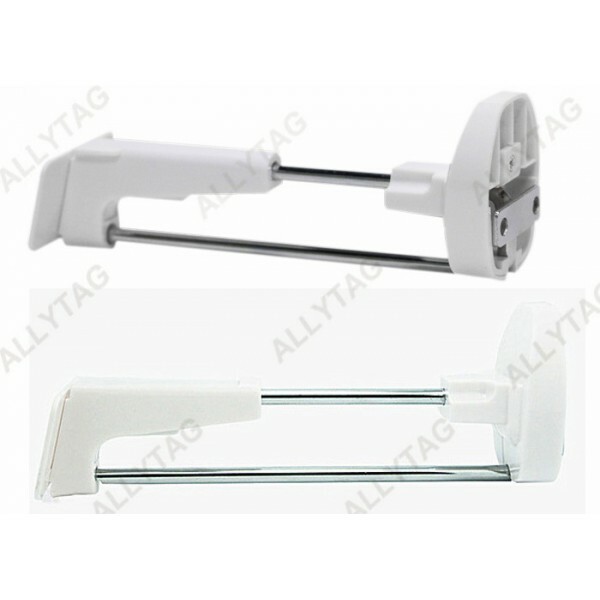 The color of the hand held detacher can be produced in white or black color as per customer's need. This security display hook is suitable and apply on stainless steel square tube for merchandise sample display at exhibition or outlet show.